North Dearborn Rd to R on Whites Hill to private drive. Total seclusion with this A-Frame home nestled on a private setting overlooking stocked pond. 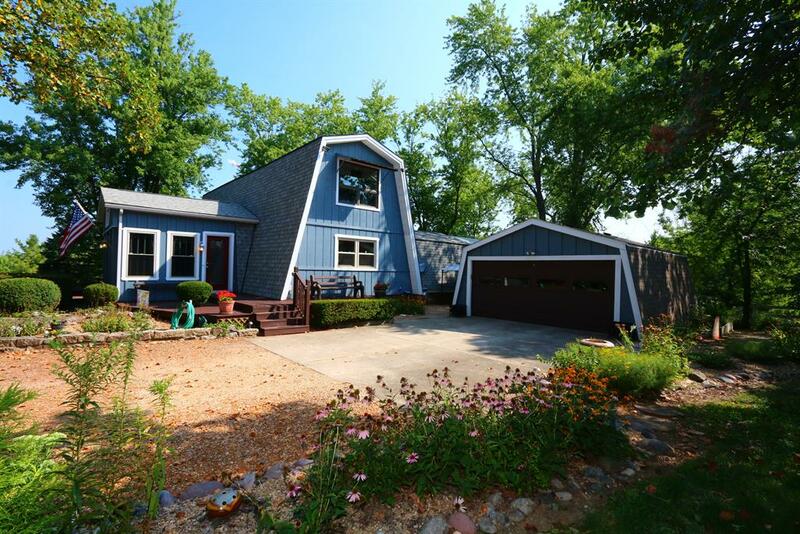 Features large LR w/wbfp w/wrap around deck view of pond. 11x27 all seasons rm off mstr bdrm, updated kitchen w/granite cntrtps, finished LL w/rec rm area. 2 car oversized garage & lg shed. Newer mechanics.